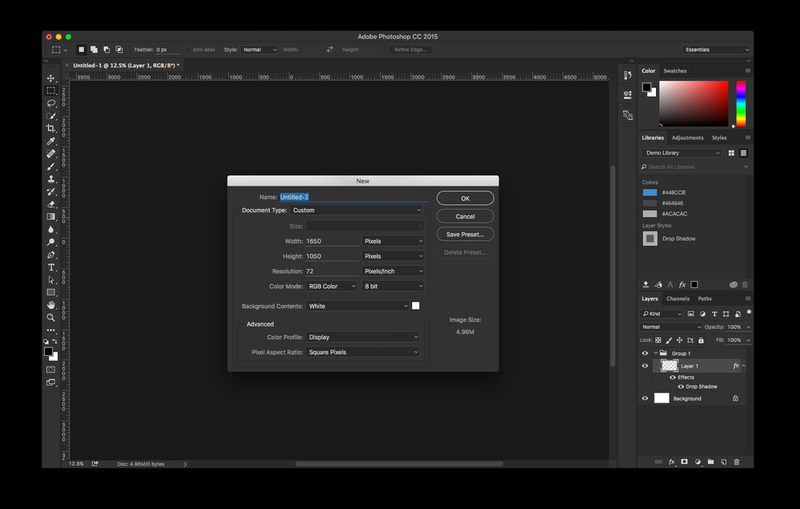 The latest release of Photoshop CC 2015 features an updated interface. 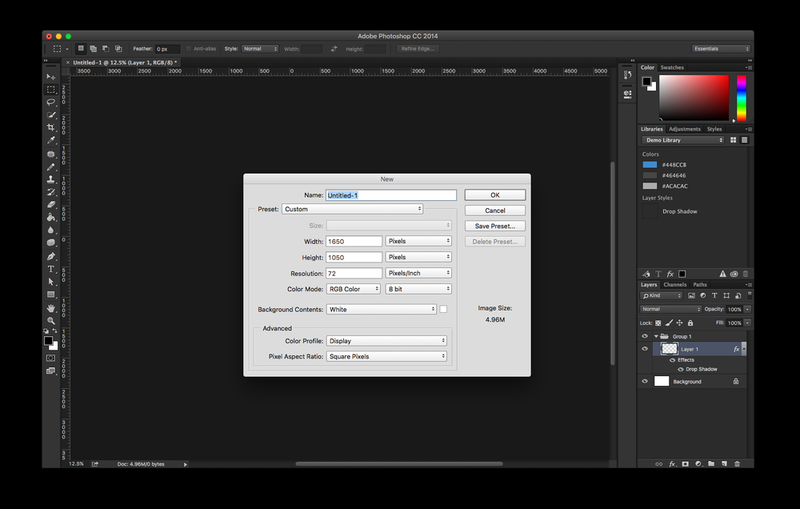 This marks the first visual upgrade to Photoshop since the release of CS6 in 2012. 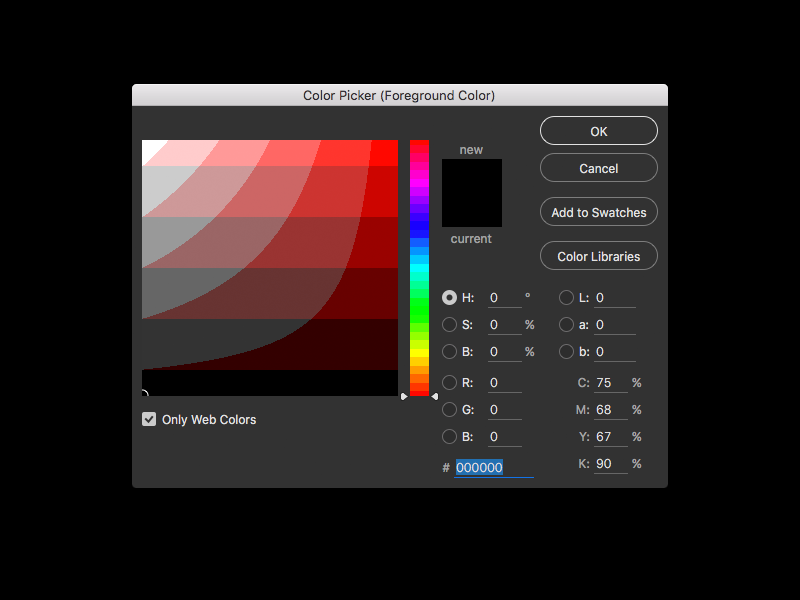 Drop shadows and chrome have been removed in favor of solid colors and outlines. 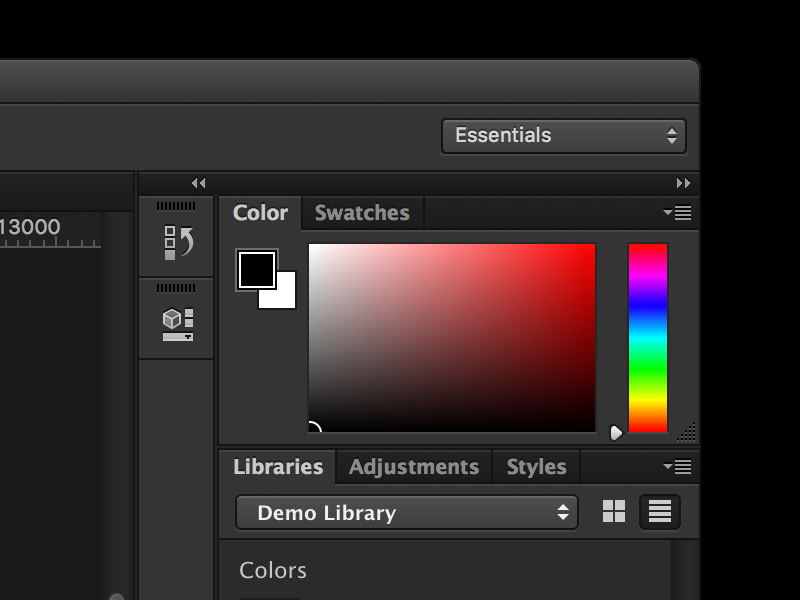 Previous versions of Photoshop would display a light UI for dialogs. Dialogs are now the same color theme as the main application UI. 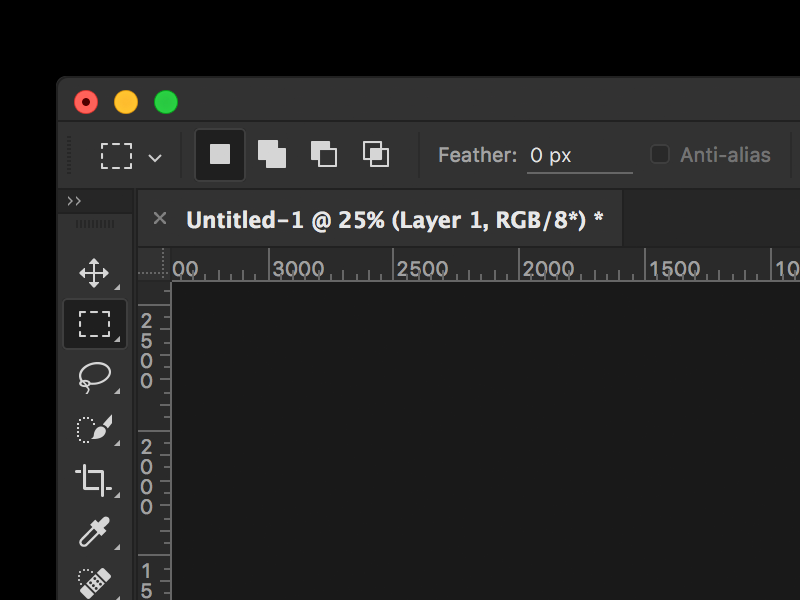 Photoshop now features large pane tabs and footers by default. The pane tabs are used to organize and select panes within the application and act as a header. Tabs are 28px in height, which I felt were large enough to be touch friendly while retaining pleasing proportions. 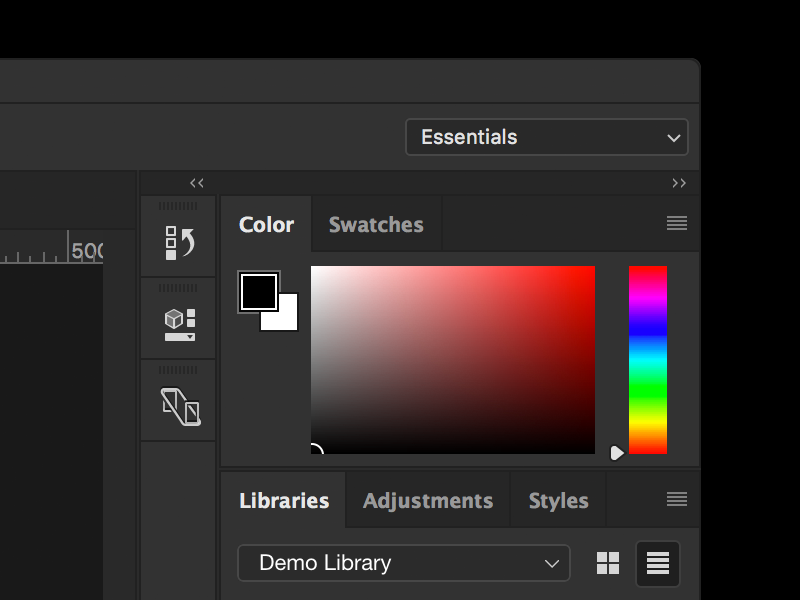 Drop Shadows, highlights, and gradients have been removed. 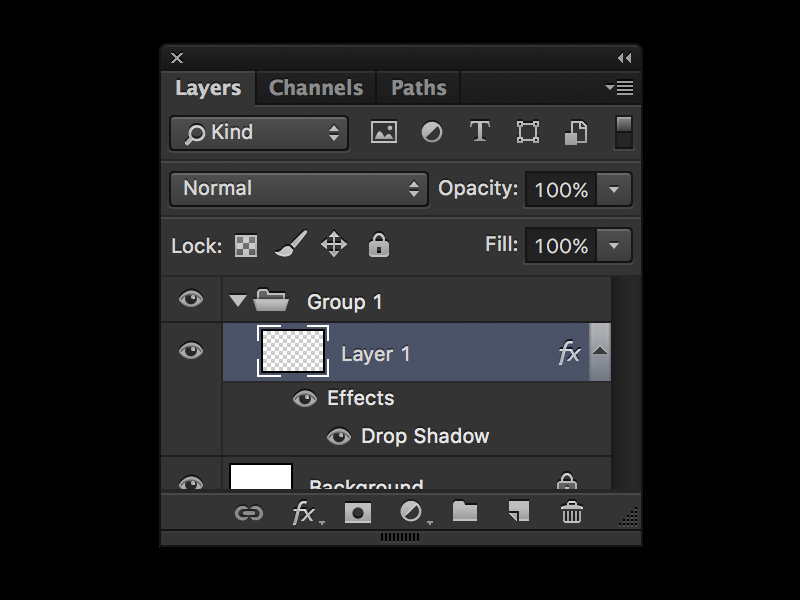 Commit buttons are now outlined strokes, while smaller buttons are solid fills. Radio buttons and checkboxes are now solid fills when active. The most drastic change for this release would be the new input fields.